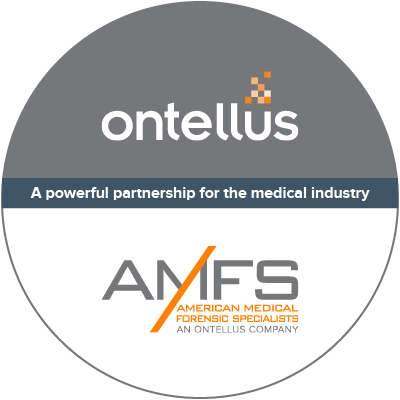 Ontellus is proud to lead the industry in the records retrieval and claims management space, but we are cognizant that there are many complementary companies and services that our customers need to reach their own goals. 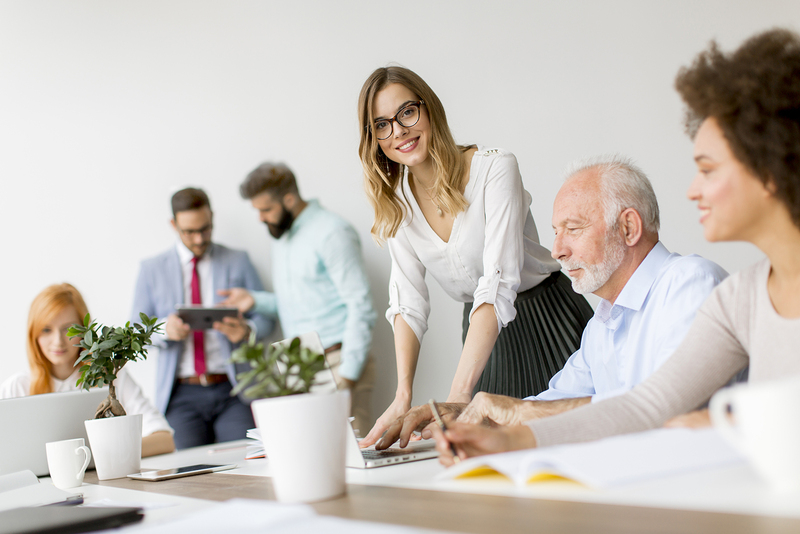 It is in that spirit of community that Ontellus is pleased to offer SmartPartners™, our partner program that brings even more innovation and capabilities to our customers. Ontellus SmartPartners are industry businesses who, like Ontellus, are leaders in their respective spaces and have services/products that are a complementary offering to My.Ontellus.com. Seamless integration with AddOntellus™ within Guidewire ClaimCenter™ achieves decreased cycle time and improves productivity across your claims organization. Thousands of board-certified, actively practicing Medical Expert Witnesses across the U.S., providing expert review and testimony. 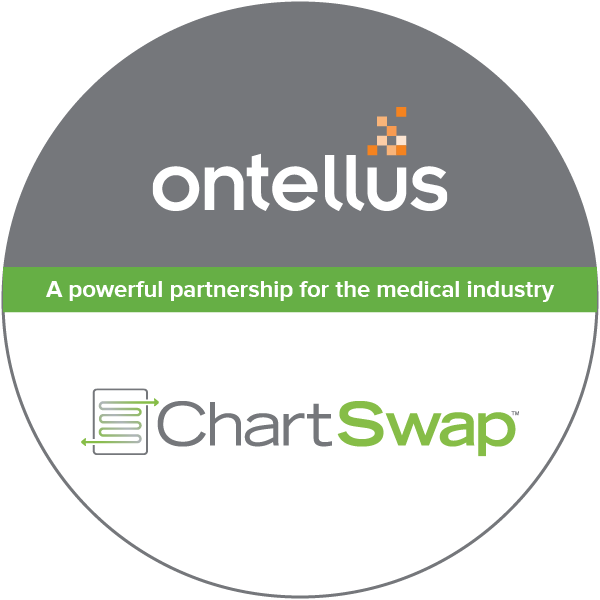 ChartSwap is a business to business (B2B) health information exchange connecting a network of requestors and providers. ChartSwap offers requestors a single platform where they can request, track, pay for and download records from any provider.